Many toddlers go through a biting stage when they may bite their parents or bite other children. Although it can be alarming and embarrassing it is not unusual, however it is important to know how best to handle this situation ahead of time. 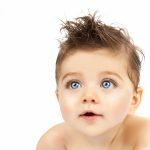 There are several reasons which may prompt a toddler to bite and we will explore those and the best way to react to discourage this behavior in future. Toddlers may bite when the feel afraid or frustrated. They can bite when they experience strong feelings which they do not know how to handle in a more appropriate way. Toddlers need an outlet for their feelings and this is what causes them to bite, it is very unusual that it is an act of malice or intentional hurt. Tensions can build quickly in a young child and can be prompted by seemingly small situations to the adult mind. A parent going out of town or a shift in care patterns can lead to a toddler feeling anxious and fearful. Often a parent or carer will in a well-meaning gesture encourage a toddler to ‘dry their eyes and not be sad, when what they really need to do is to cry and be held close to let the tension in their little bodies and minds release. An inability to communicate a feeling can lead to biting for example to another child “I don’t like you so close to me”. First, keep your own feelings in check. 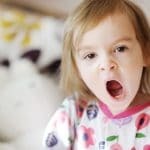 When a toddler bites, you might feel frustrated, infuriated, annoyed, embarrassed, and/or worried. All of these feelings are normal, but responding when you are in an intense emotional state is usually not a good idea. So calm yourself before you respond—count to 10 and take a deep breath. In a firm, matter-of-fact voice (but not angry or yelling), say: No biting. Biting hurts. Comment on how the other child is feeling: Keep it short, simple and clear. Help the children move on. Ask: What would you like to play now? It might help to offer activities, like play-dough, drawing, or playing in sand or water, that allow them to release energy in constructive ways and can help them relax. The toddler who bitten and the child who was hurt should not be made to play with one another, unless they want to. 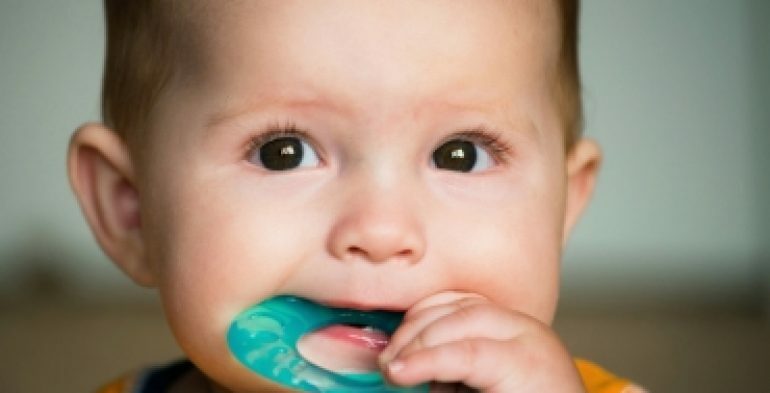 Never bite a child as punishment for biting – this is teaching that biting is acceptable. Remember, learning a new behavior takes time. Your toddler may bite again, so continue watching playtime closely. It also helps to use the same words (No biting. Biting hurts.) as consistently as possible to emphasize the message.